The Hudson Thomas Program is a workforce training program of the Southeast Louisiana Veterans Healthcare System aimed at increasing the fundamental skills needed to advance the careers of incumbent employees. The program focuses on competencies in reading, writing and computer literacy, as well as soft skills and career coaching. The goal of this program is to increase the number of entry-level workers eligible to apply for mid level positions within the growing VA system. 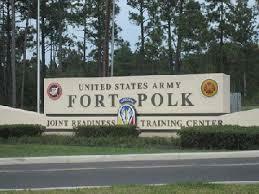 The U.S. Army is expected to announce cuts that could significantly affect central Louisiana's Fort Polk. An official announcement is expected Thursday. Army officials, under a mandate to cut at least 40,000 troops and personnel, are considering cuts at 30 bases, including Fort Polk. Dozens of Navy sailors are in Shreveport/Bossier putting on a variety of events at schools, delivering musical performances and parachute demonstrations, and lending a hand in community service activities to raise the Navy’s profile and put a face to this branch of the military. This Navy Week is one of 12 underway in select cities nationwide. 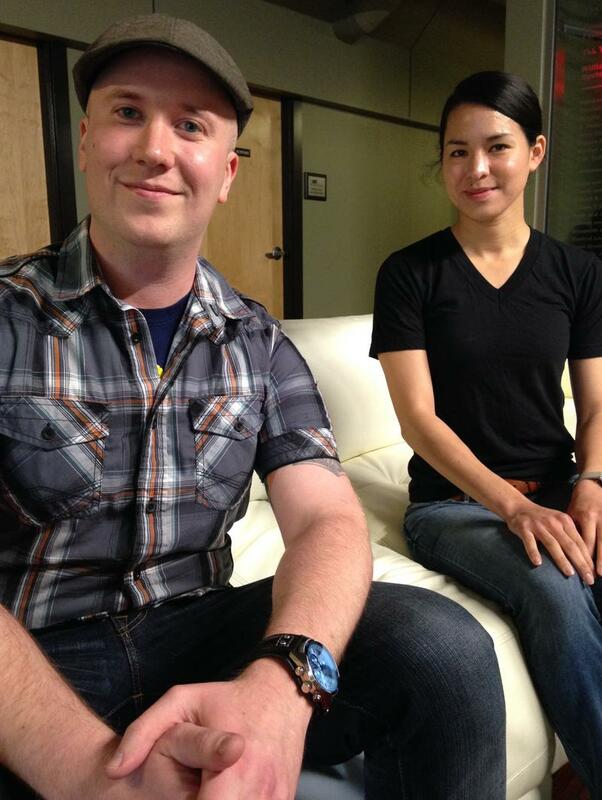 Torpedoman’s Mate Second Class Bradley Davis is aboard the USS Louisiana based at Naval Base Kitsap in Washington. He says it’s a bit intimidating to be in an Air Force community in the shadow of Barksdale Air Force Base. 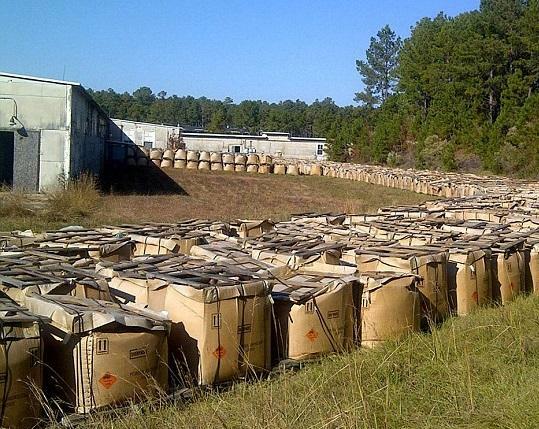 Fifteen million pounds of deteriorating explosives are improperly stored at Camp Minden in northwest Louisiana. The company charged with disposing of them has gone bankrupt. The U.S. Army agreed to destroy the M6 propellant via open tray burning. Area residents said no. Last week, lawmakers on the House Appropriations committee asked Department of Environmental Quality Secretary Peggy Hatch for an update. Opponents of a plan to burn 15 million pounds of M6 artillery propellant in storage at Camp Minden say several much safer alternatives should be considered. State Rep. Gene Reynolds of Minden was among speakers in a teleconference Thursday assembled by the activist group Louisiana Progress Action. Reynolds is meeting with munitions experts at the Pentagon on Friday. He wants to call a joint meeting of the state’s Homeland Security oversight committee to allow federal and state agencies and the military to testify under oath about the status of the explosives. Activists calling for an immediate safe disposal of M6 explosives at Camp Minden in Webster Parish lodged an official complaint with the state Wednesday. 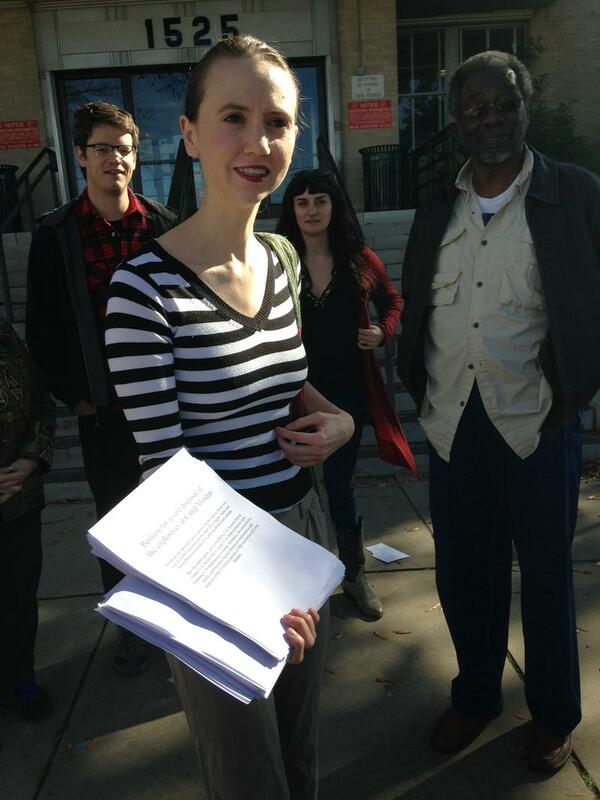 A group delivered more than 3,600 signatures to the Louisiana Department of Environmental Quality’s Northwest Regional office in Shreveport. They also delivered copies to the local offices of Louisiana’s congressional delegation. Almost 2,700 people have signed on to a Facebook group in recent days to oppose an open burn of millions of pounds of M6 propellant deserted at Camp Minden by a bankrupt munitions recycler in 2013. The group, Concerned Citizens of the Camp Minden Open Burn, wants to stop the open burn that the U.S. Environmental Protection Agency plans to carry out over a number of months in Webster Parish. Textron Systems New Orleans held a ceremony on Monday to mark the start of production of the Navy's newest hovercraft: a landing craft designed to haul vehicles, heavy equipment, and supplies over water and beaches. The National World War II Museum is offering free admission today to all veterans. Special events start at 10 a.m., with all veterans receiving a hand-knitted scarf in the “Knit Your Bit” program. In 2006, the museum reached out to get hand-made knitted scarves — similar to programs enacted during World War II. So far, the museum has received 30,000 scarves. They will be handed out to veterans from 10 a.m. to 1 p.m.